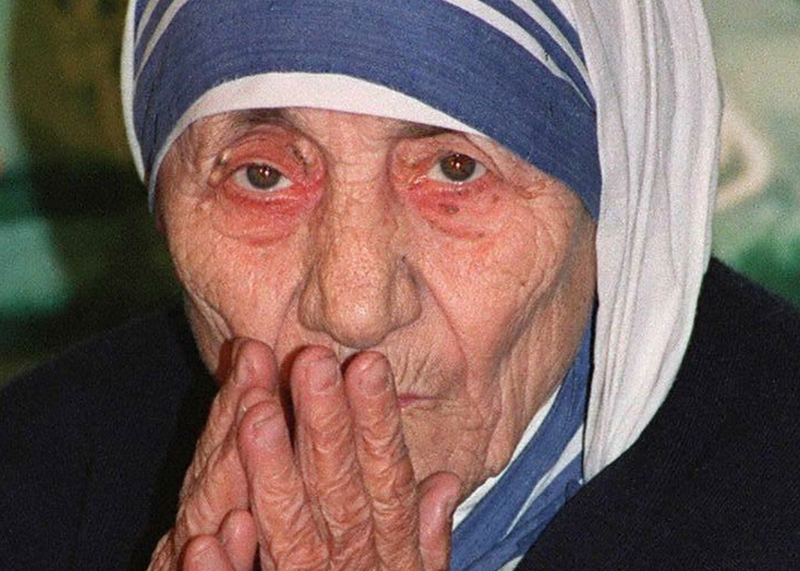 The Pope confirmed the coming beatification of Mother Teresa in September 2016. 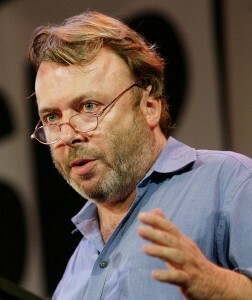 Here is an excerpt from a piece by the late Christopher Hitchens in 2003 exposing the woman for the fraud that she was. The rich world has a poor conscience, and many people liked to alleviate their own unease by sending money to a woman who seemed like an activist for “the poorest of the poor.” People do not like to admit that they have been gulled or conned, so a vested interest in the myth was permitted to arise, and a lazy media never bothered to ask any follow-up questions. 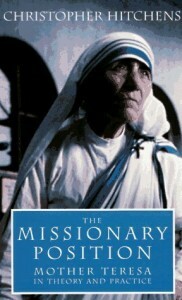 Many volunteers who went to Calcutta came back abruptly disillusioned by the stern ideology and poverty-loving practice of the “Missionaries of Charity,” but they had no audience for their story. George Orwell’s admonition in his essay on Gandhi—that saints should always be presumed guilty until proved innocent—was drowned in a Niagara of soft-hearted, soft-headed, and uninquiring propaganda. One of the curses of India, as of other poor countries, is the quack medicine man, who fleeces the sufferer by promises of miraculous healing. Sunday was a great day for these parasites, who saw their crummy methods endorsed by his holiness and given a more or less free ride in the international press. Forgotten were the elementary rules of logic, that extraordinary claims require extraordinary evidence and that what can be asserted without evidence can also be dismissed without evidence. More than that, we witnessed the elevation and consecration of extreme dogmatism, blinkered faith, and the cult of a mediocre human personality. Many more people are poor and sick because of the life of MT: Even more will be poor and sick if her example is followed. She was a fanatic, a fundamentalist, and a fraud, and a church that officially protects those who violate the innocent has given us another clear sign of where it truly stands on moral and ethical questions. ← Hillary’s Right, Bernie Sanders Isn’t a Mainstream Democrat. Here’s Why That’s a Good Thing.